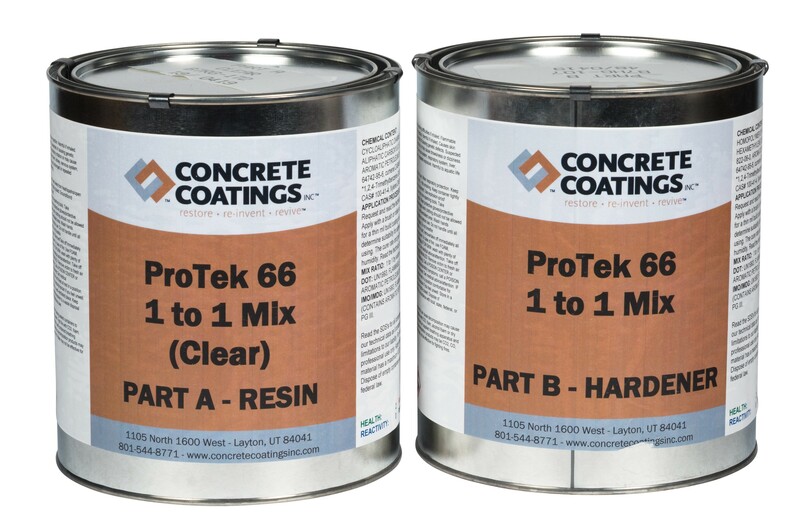 Concrete Coatings ProTek™ 66 - Concrete Coatings, Inc.
ProTek™ 66 is a solvent-based two-component 66% solids by weight polyaspartic aliphatic urethane clear coating. ProTek™ 66 has excellent chemical resistance, hardness, abrasion resistance, UV stability and has an excellent clear gardner color. 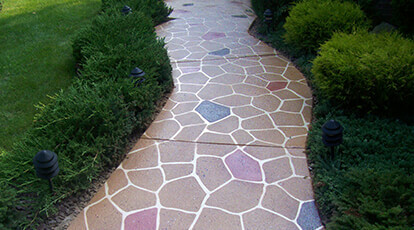 The outstanding feature of this product is its exceptionally quick tack free time of around 1-2 hours for foot traffic.